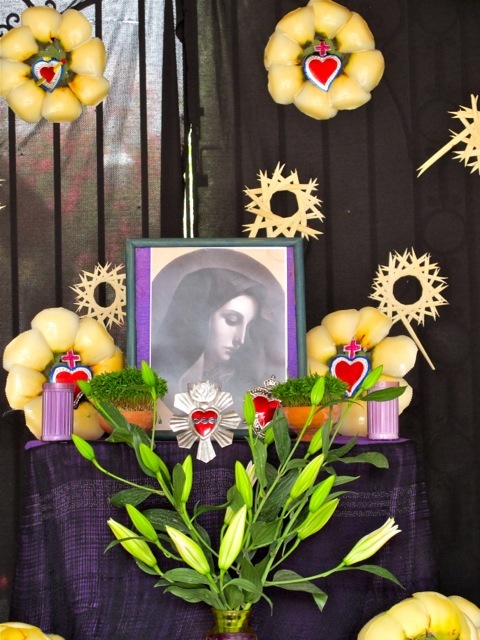 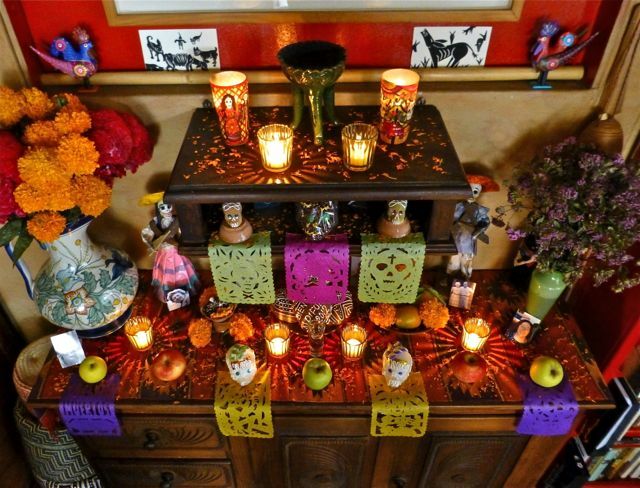 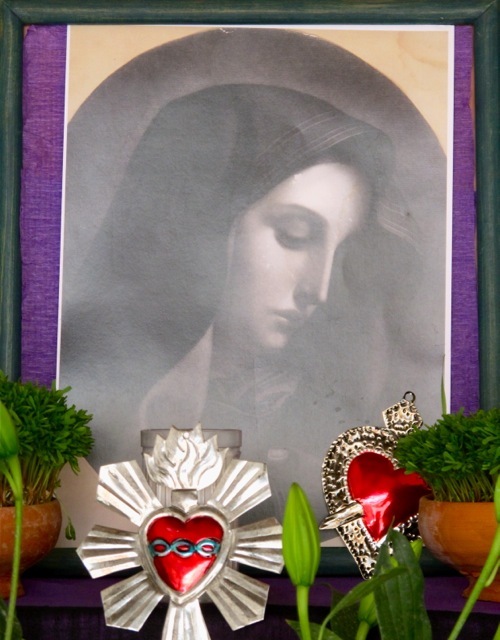 An ofrenda is an offering, an integral part of the Day(s) of the Dead celebration, filled with meaning, a beacon to the departed, an ephemeral work of art, and the sum of its lovingly chosen parts. 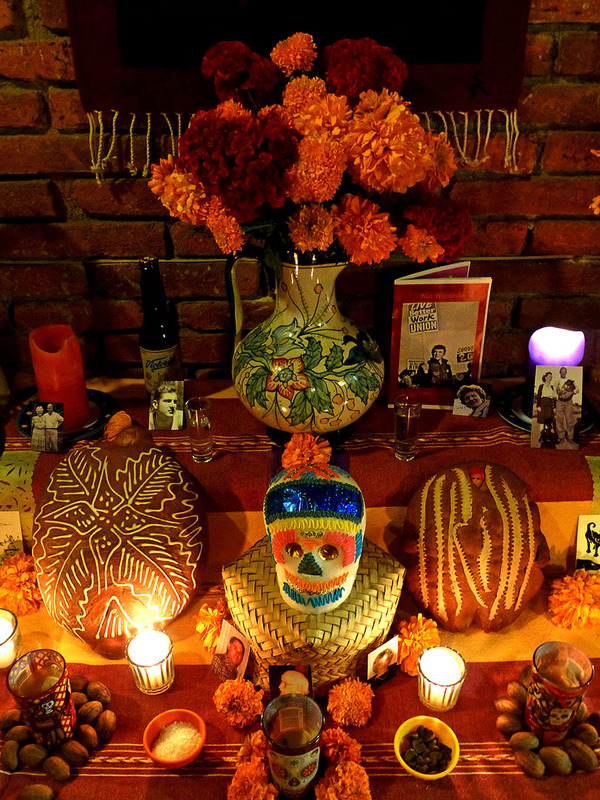 And so, last night my aforementioned BFF and I constructed our ofrenda. 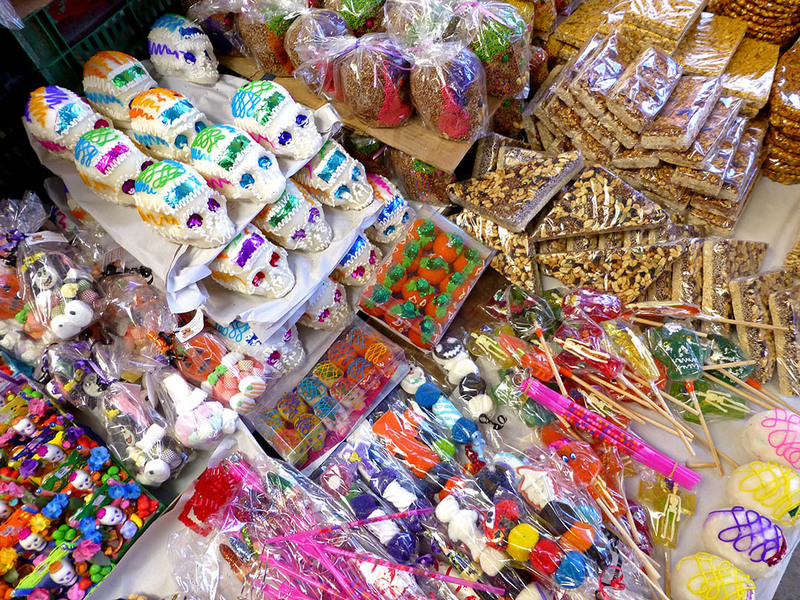 Día de los Muertos in Oaxaca… so much to show and share with those we love. 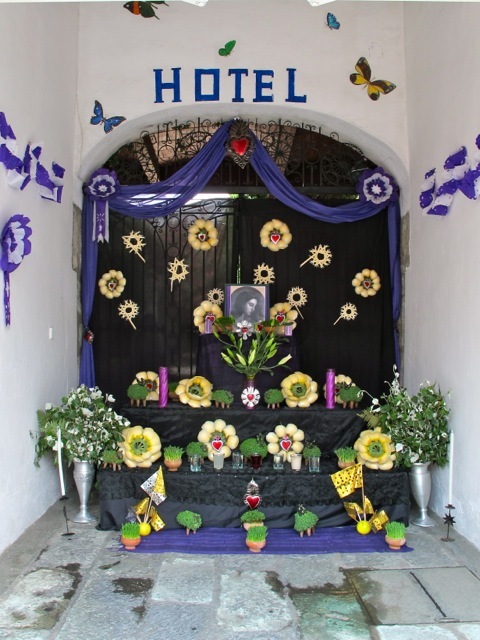 Last night we went to my favorite panteon (cemetery) at Atzompa, today we visited six villages, and tonight I went with out-of-town guests to the Panteon General here in Oaxaca. 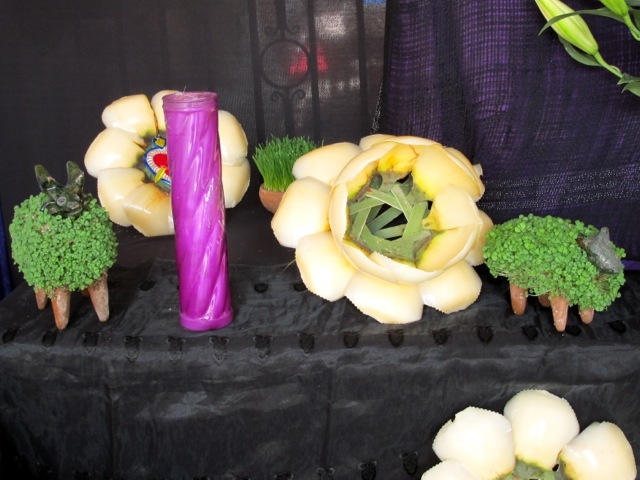 First thing tomorrow morning a comparsa (parade) and then probably off to Teotitlán del Valle. 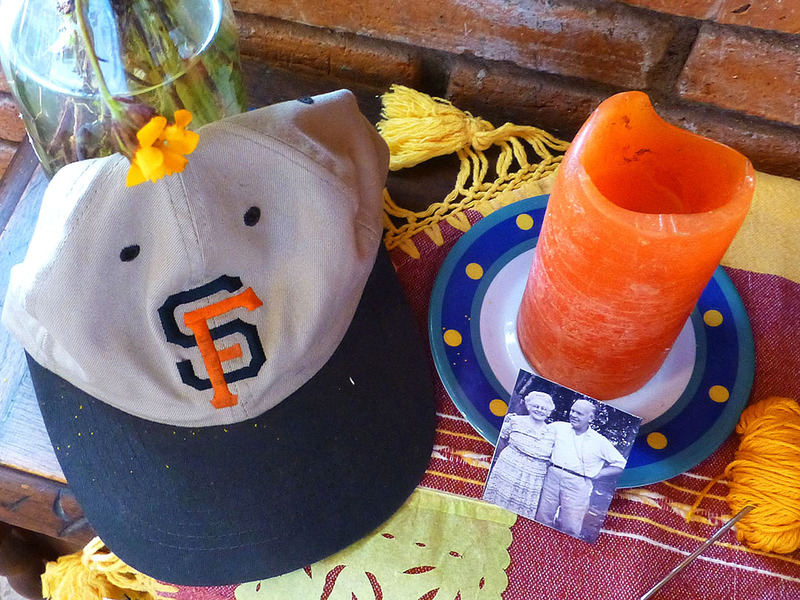 I’ve already taken hundreds and hundreds of photos, but there has been no time to even look at them! 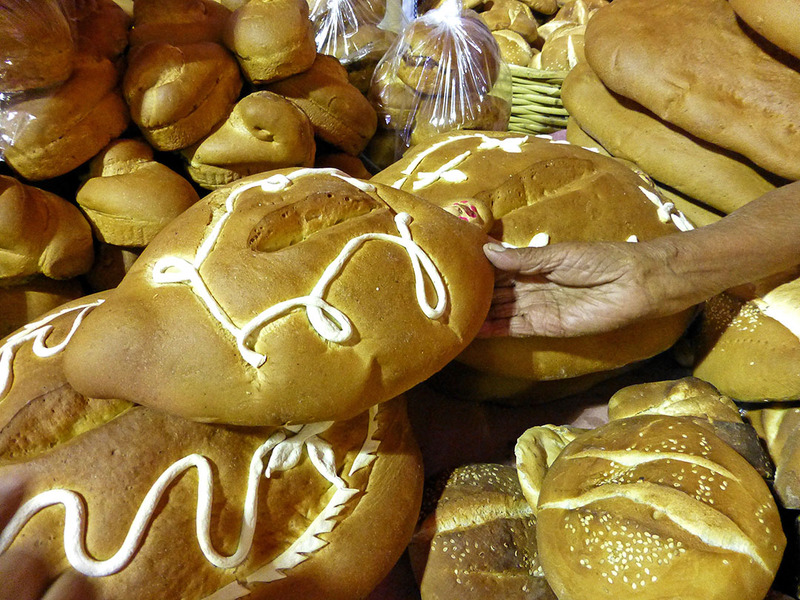 So, in the meantime… My pan de muerto (Day of the Dead bread) from Sunday’s trip to Tlacolula. 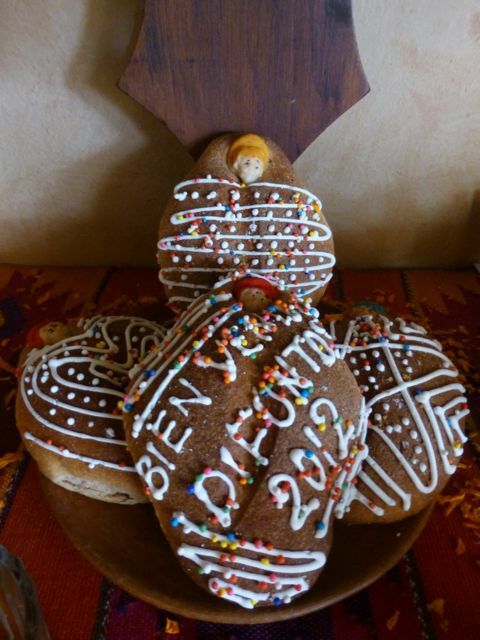 Very special pan de muerto from Restaurante La Abeja just a few blocks from Casita Colibrí. 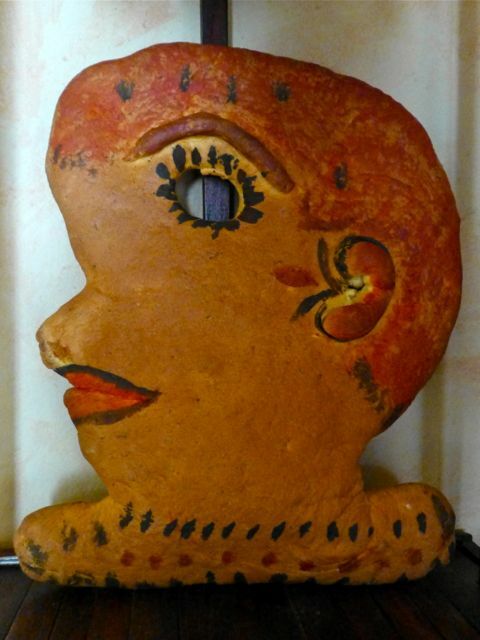 This one will eventually get two coats of shellac and join her sister (purchased last year) hanging on the wall. 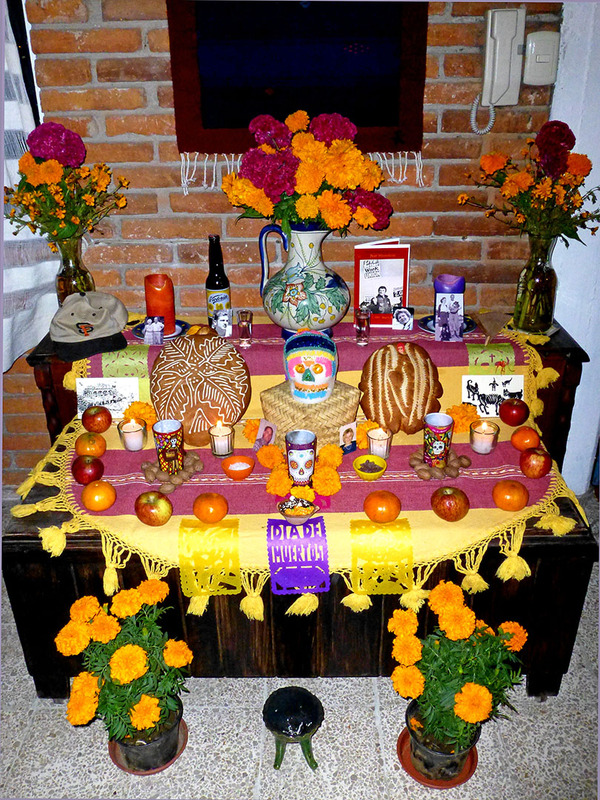 Last, but not least, my altar where photos of departed family and friends join apples, tangerines, pan de muerto, sugar skulls, candles, and incense of copal. 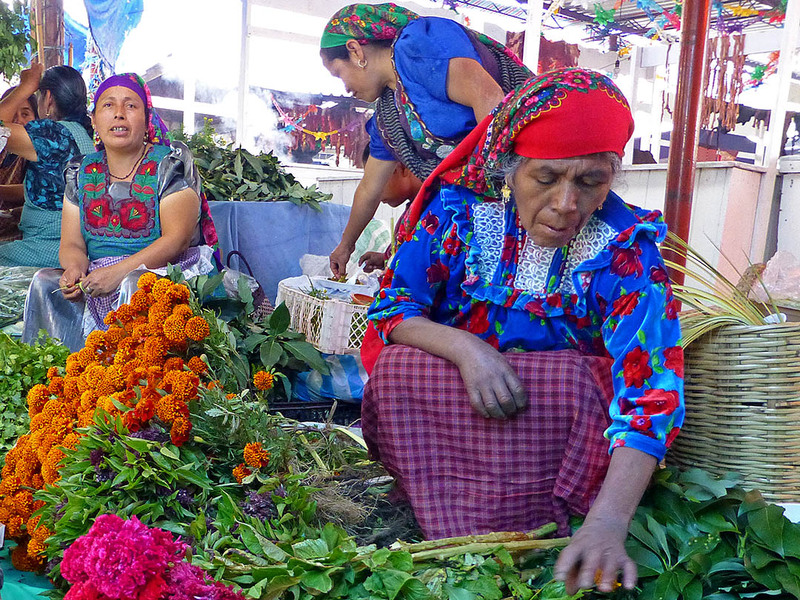 This is a magical time to be in Oaxaca.